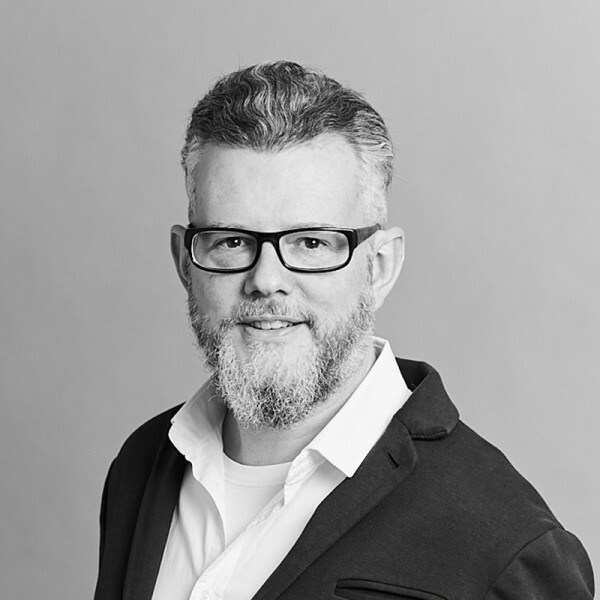 Ken joined the practice in 1994, and since then has been involved in a wide variety of projects across a range of sectors, with particular experience in workplace, healthcare, education, masterplanning and public buildings sectors, including local government offices and civic buildings. Ken was a key part of our team on Brent Civic Centre, our landmark building for Brent Council. He also worked on the DSS Offices in Newcastle, and led the team on new student accommodation for Bath Spa University on their auspicious Newton Park campus. Ken also worked on Swansea Engineering Campus in Swansea Bay. Ken has extensive experience of working with clients and consultants to formulate and develop project briefs, and engaging with key stakeholders at consultation events. He is currently working with New York interior designers Peter Marino to deliver the 5-Star Peninsula Hotel in central London with super-prime and ultra-prime residential homes. This involves extensive communication with the designers to deliver their intent and coordination of the design team, including services, structure, acoustics and fire consultants in London. In addition, Ken’s team ensure that the designs meet the client’s prescribed standards and the UK building codes.